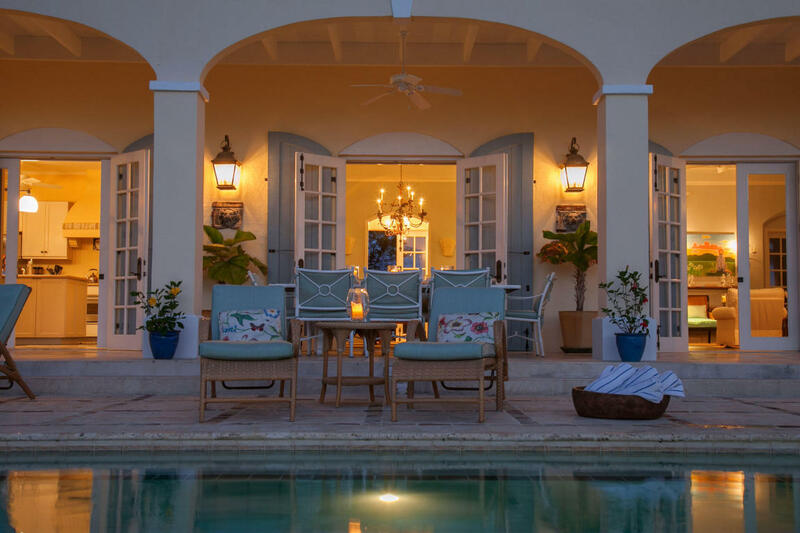 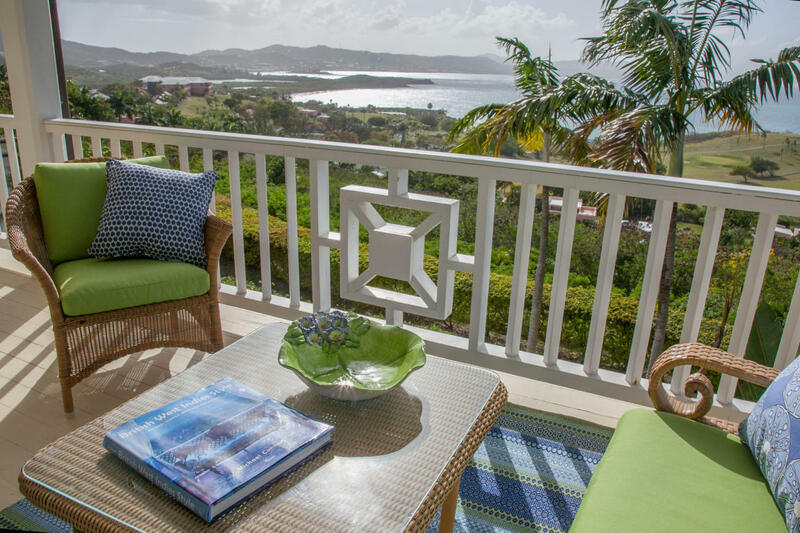 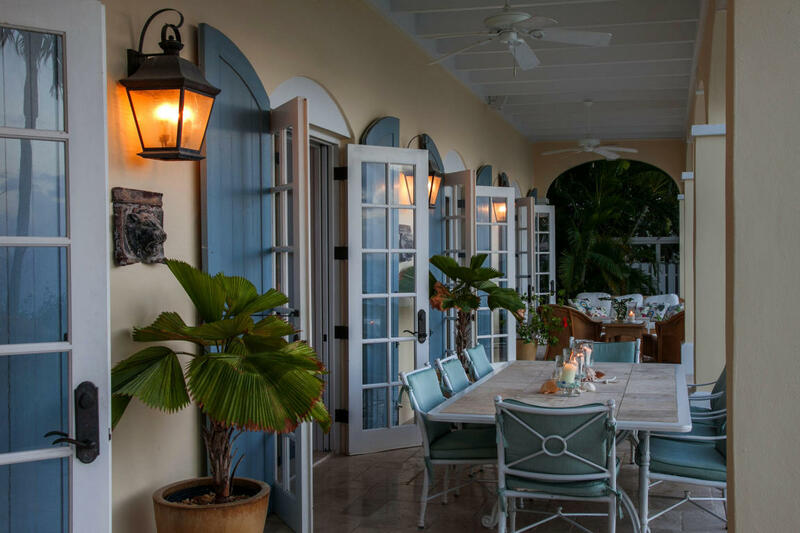 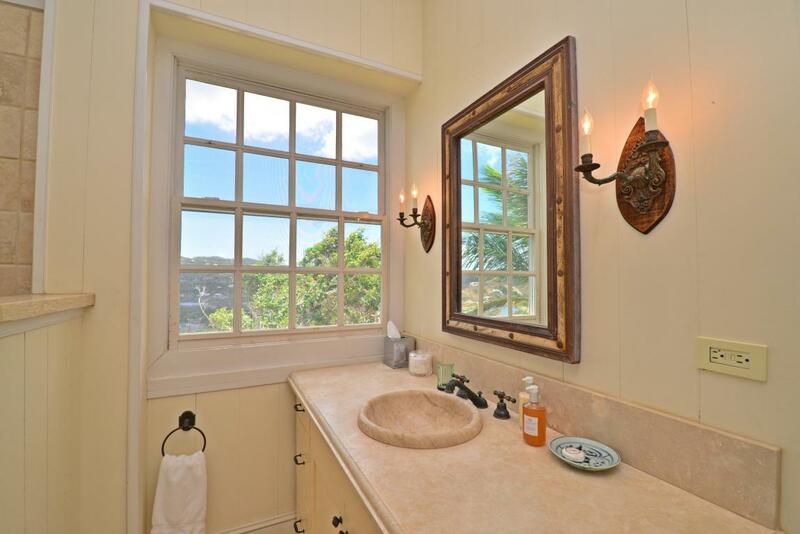 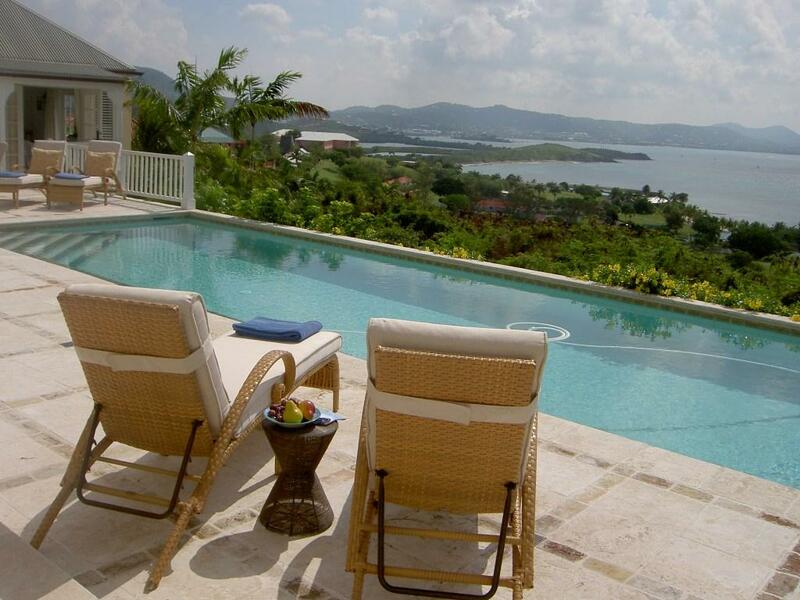 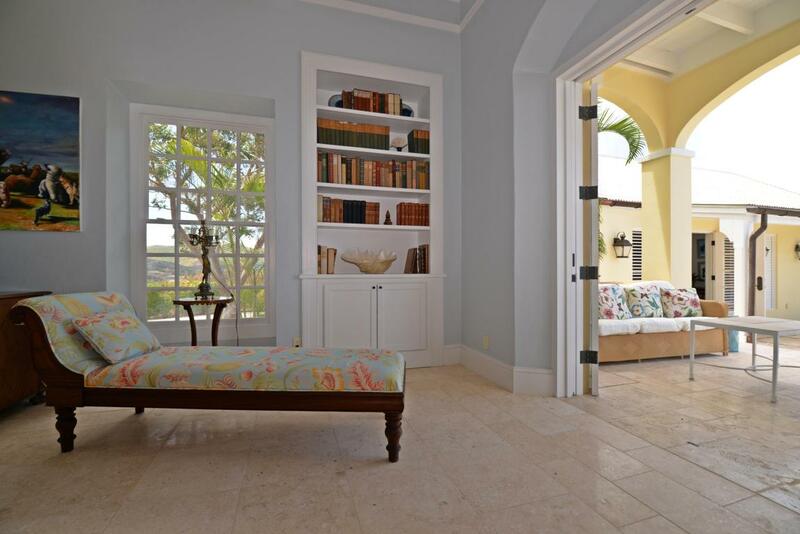 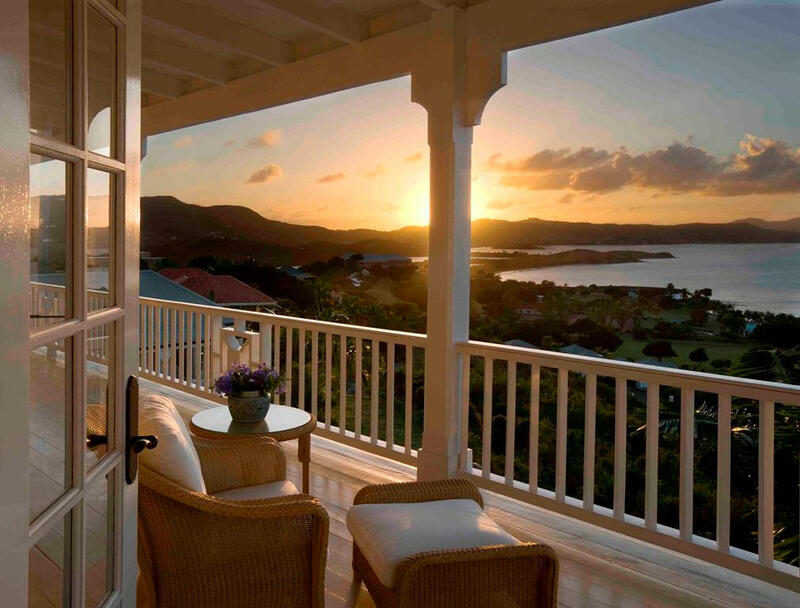 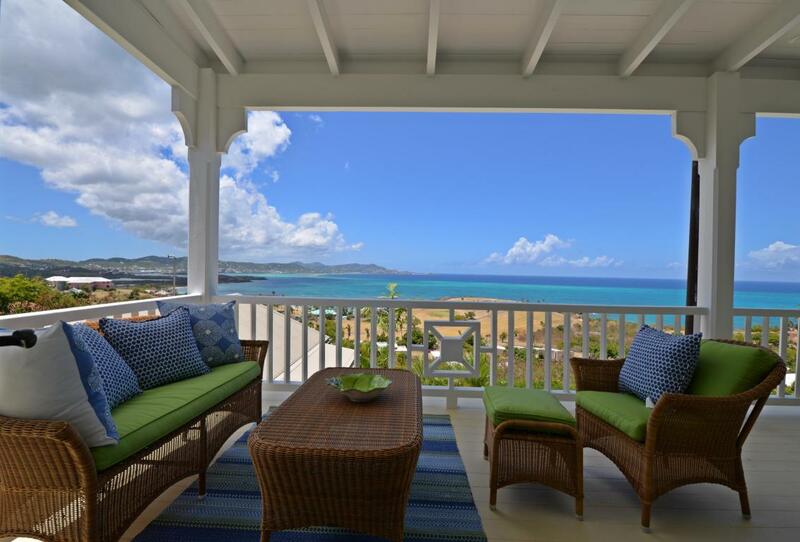 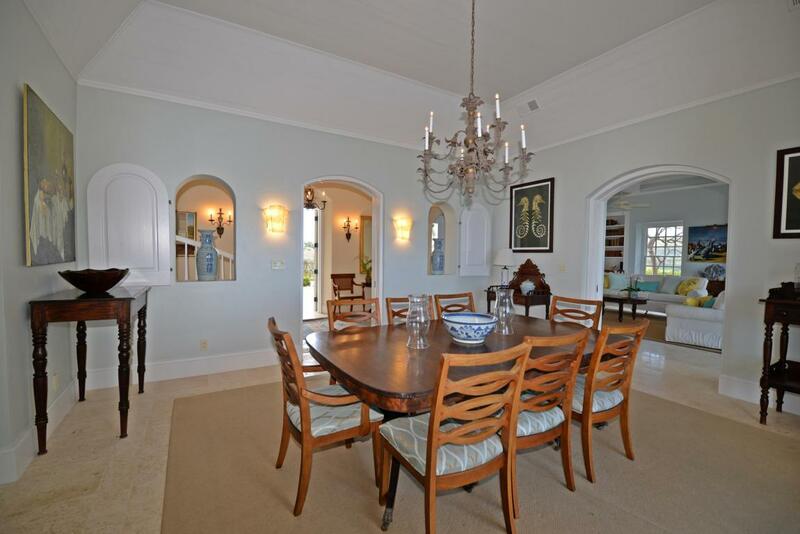 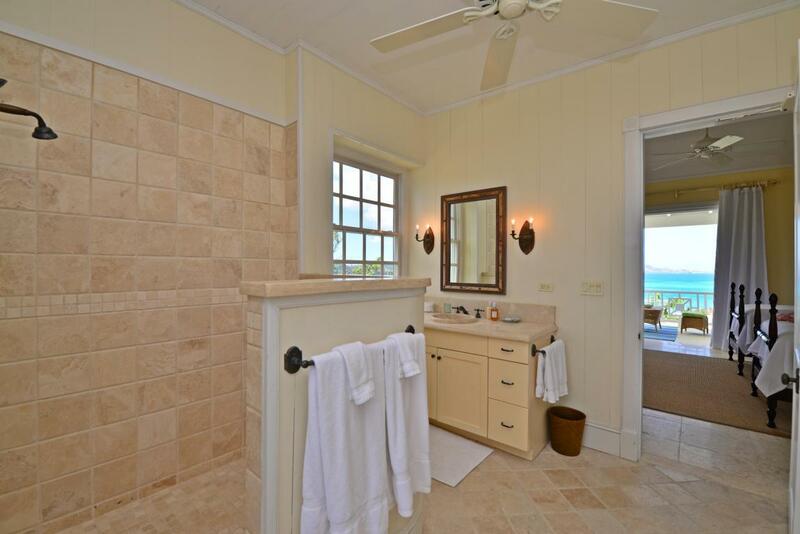 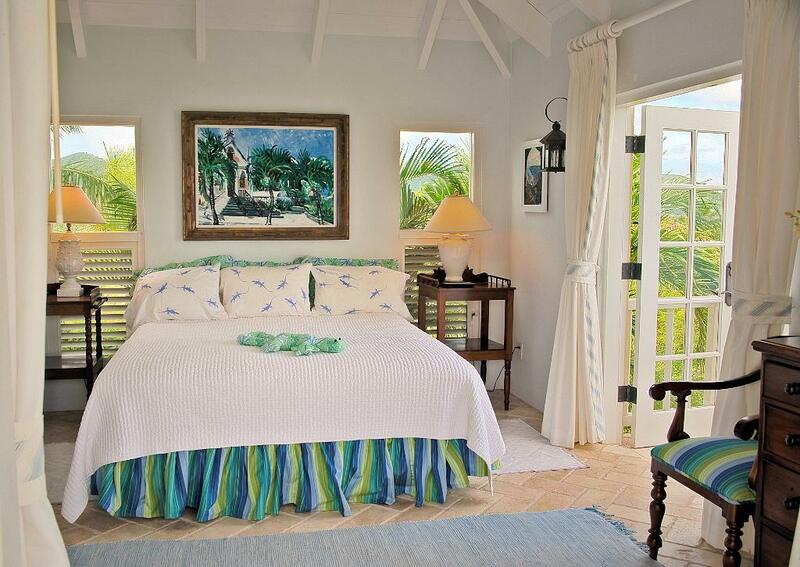 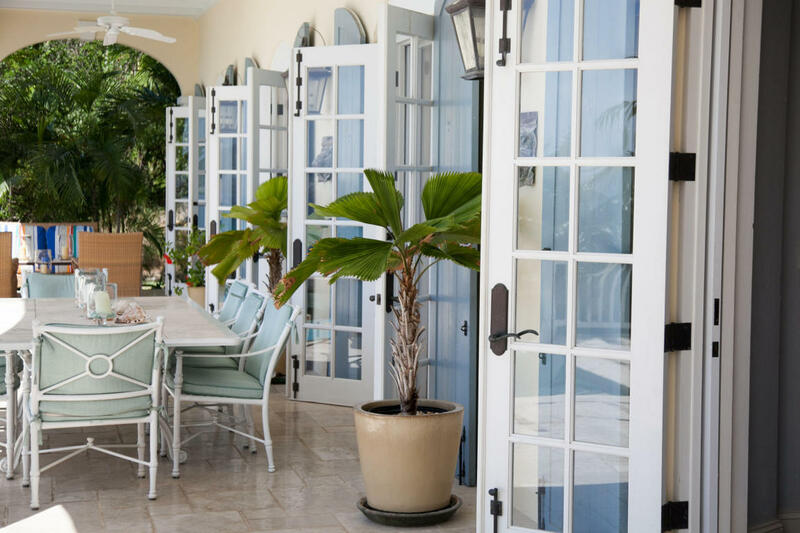 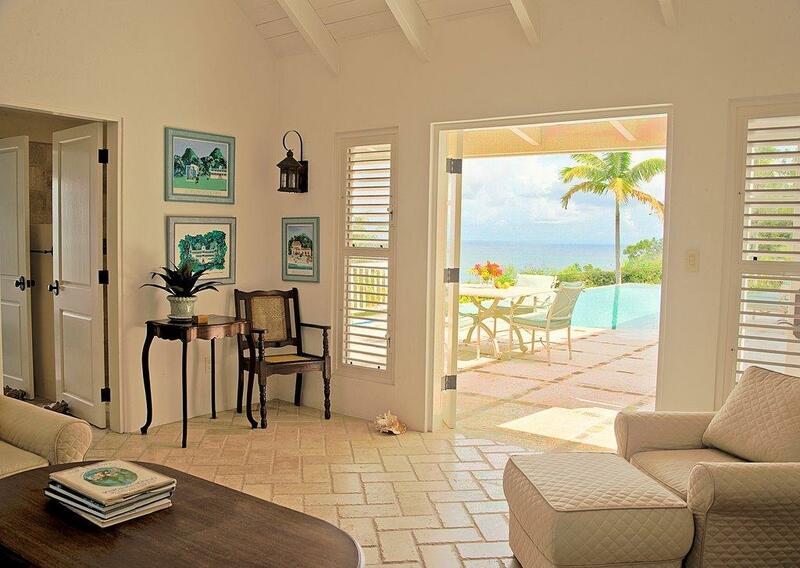 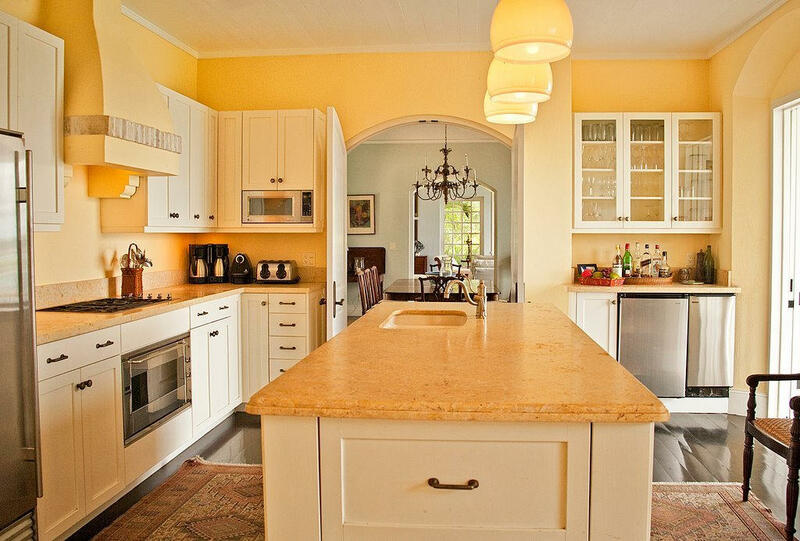 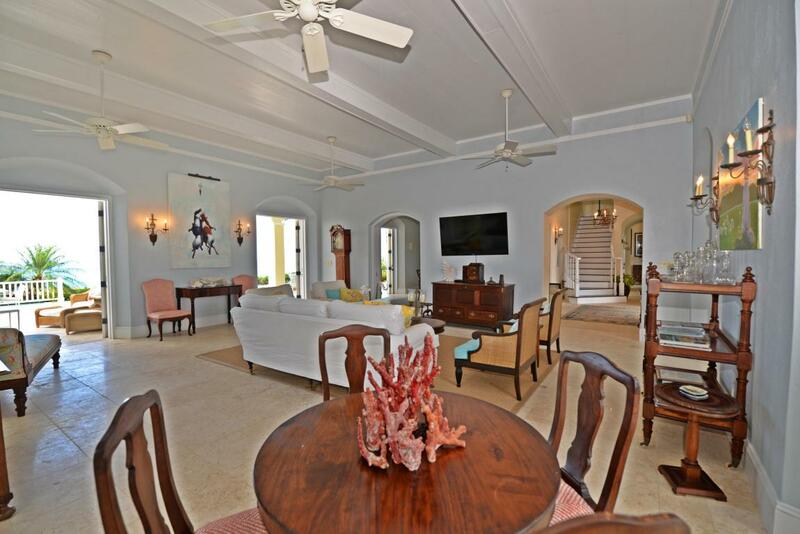 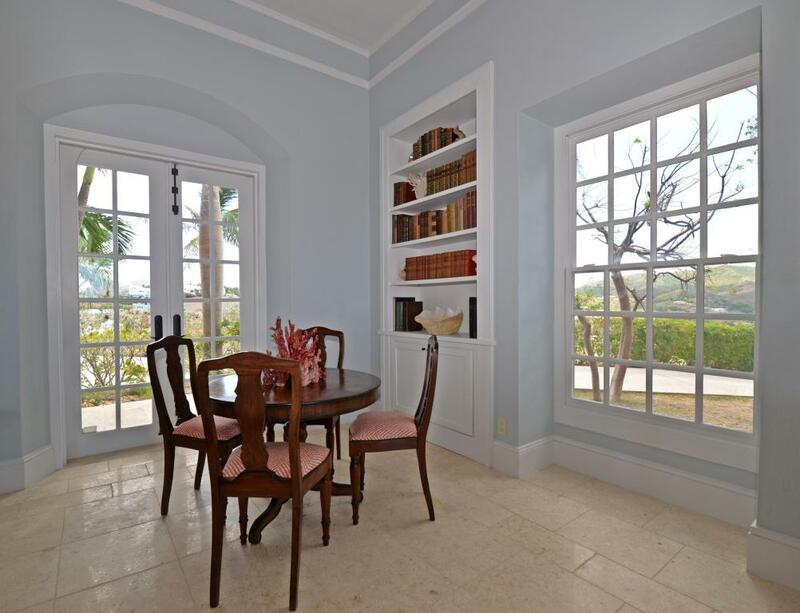 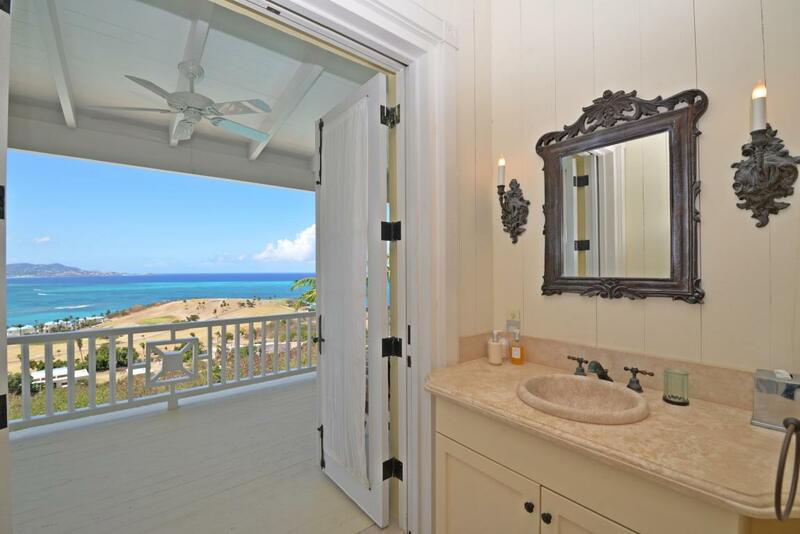 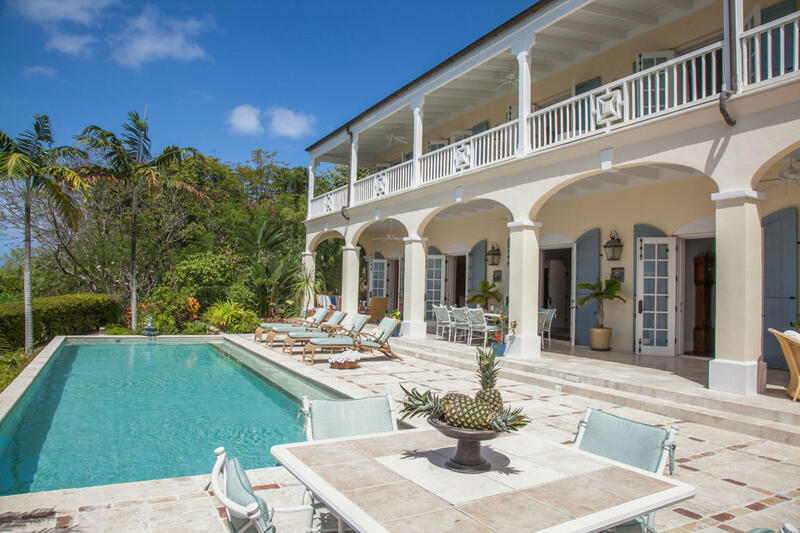 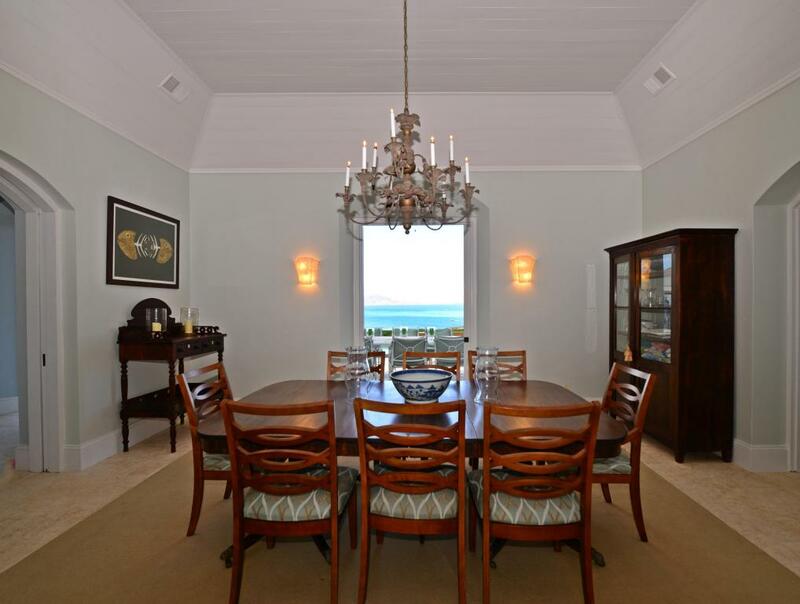 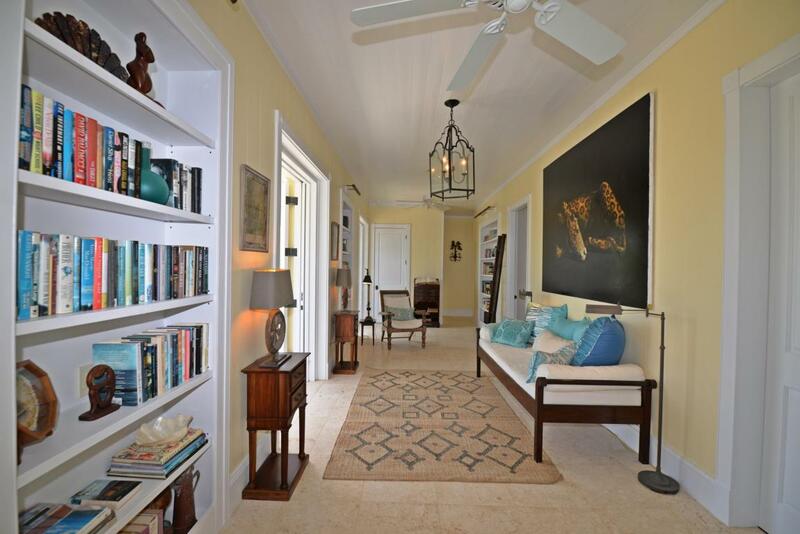 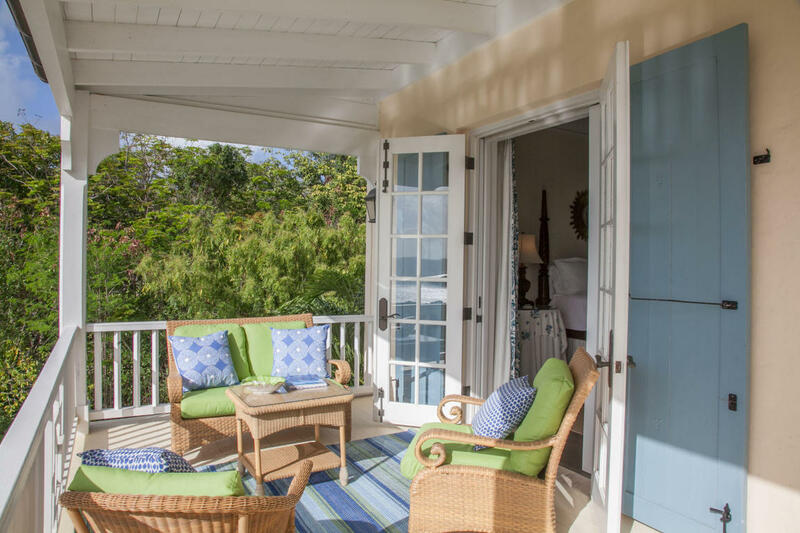 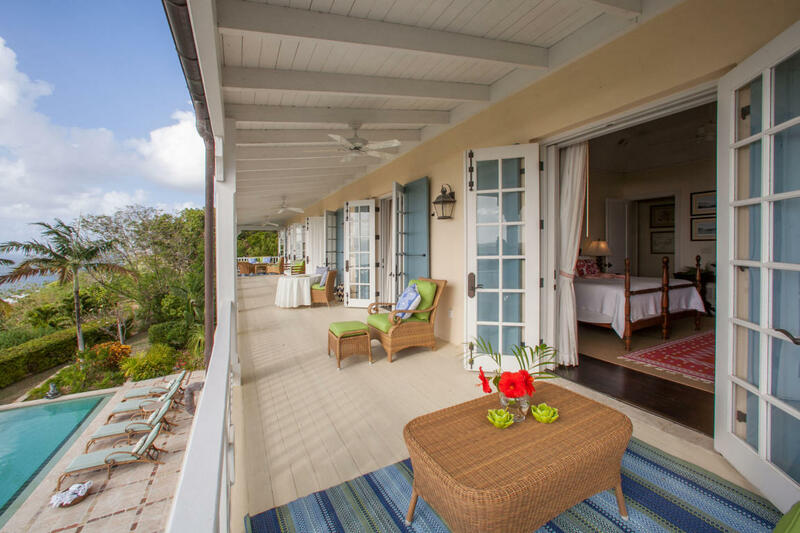 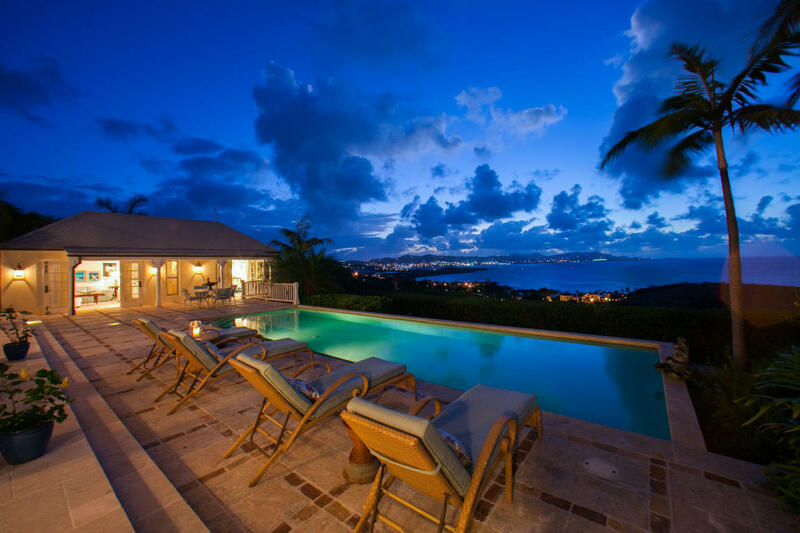 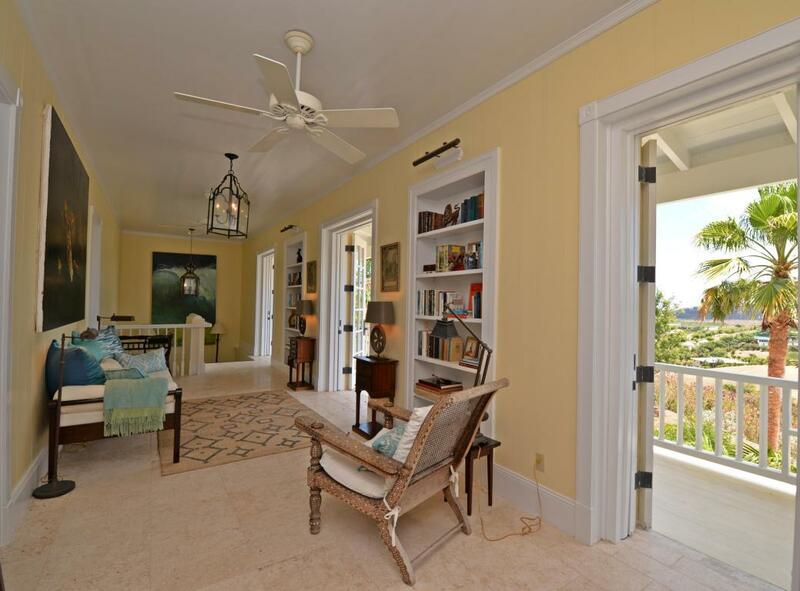 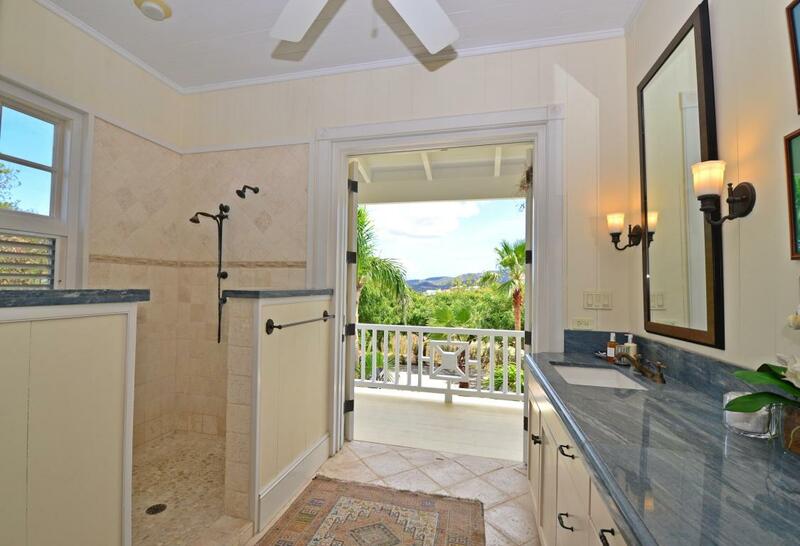 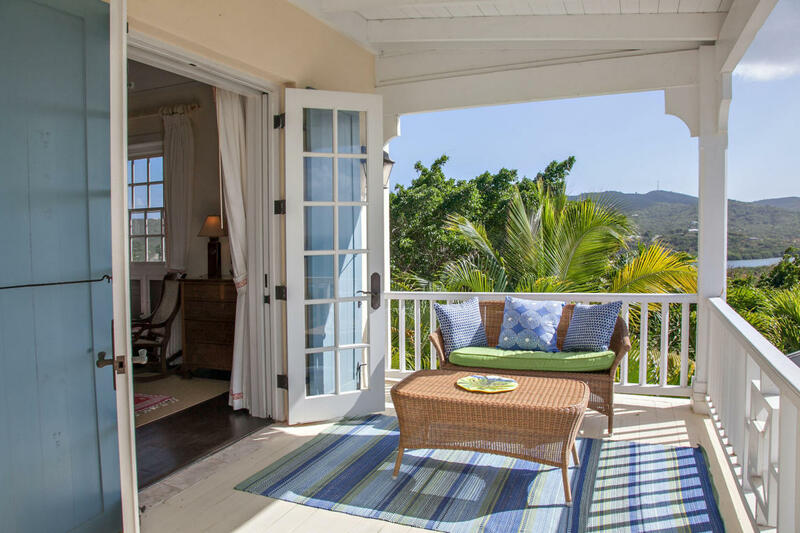 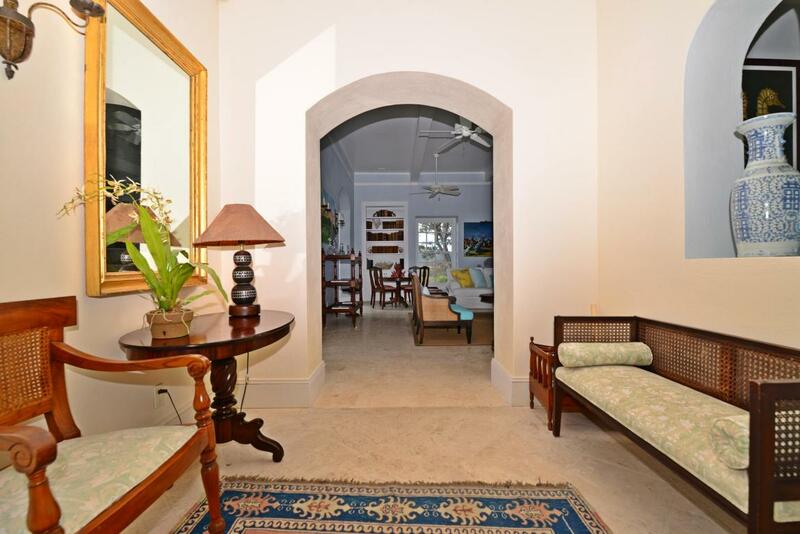 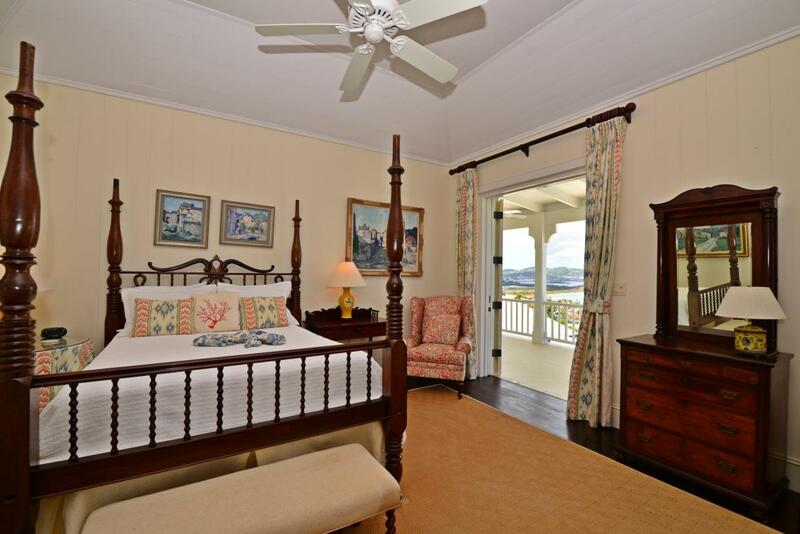 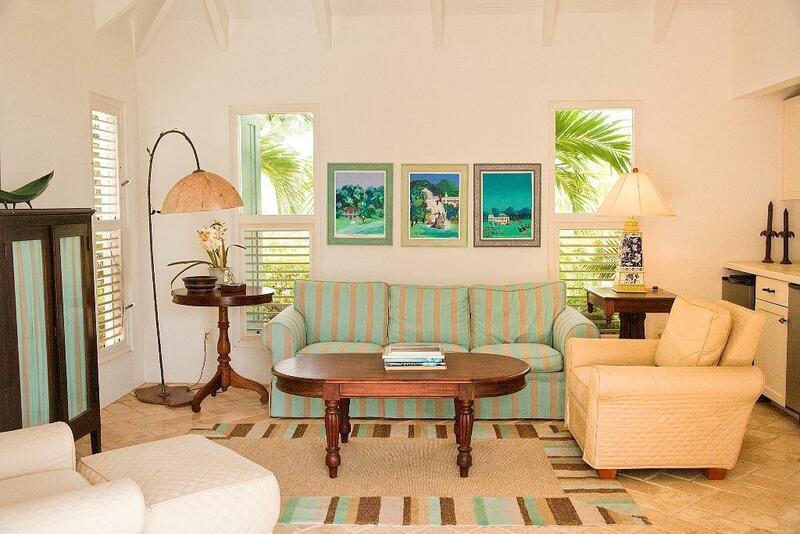 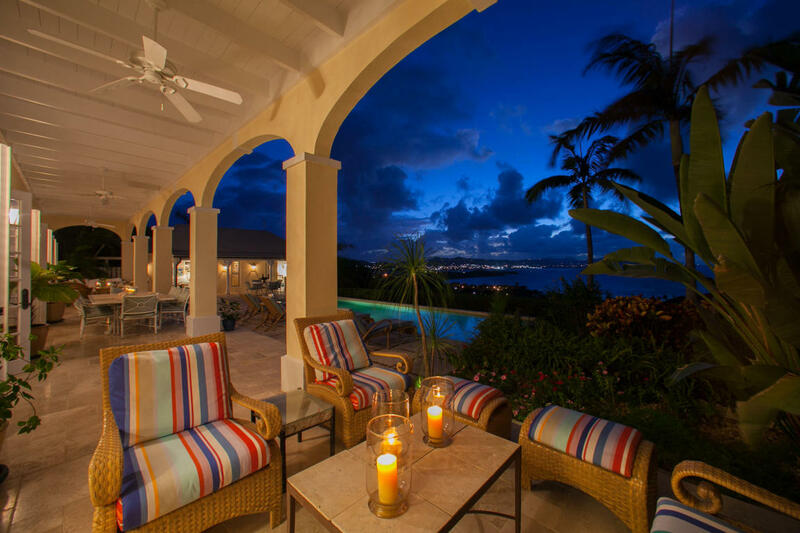 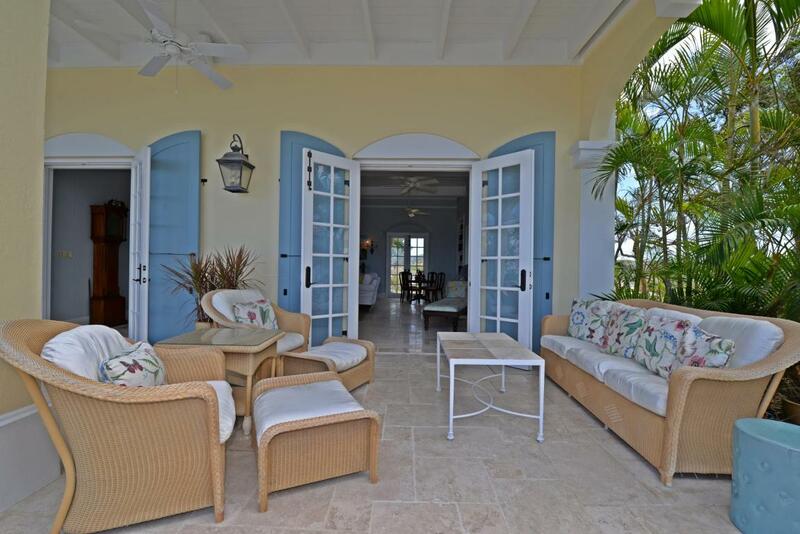 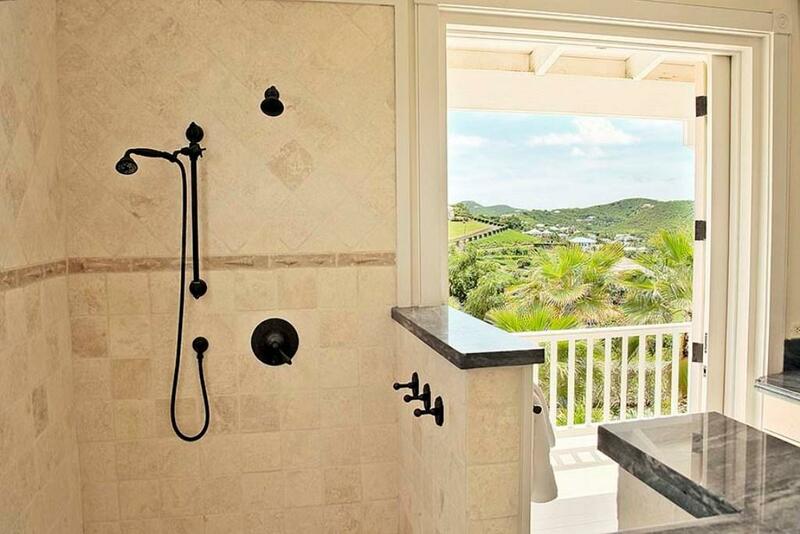 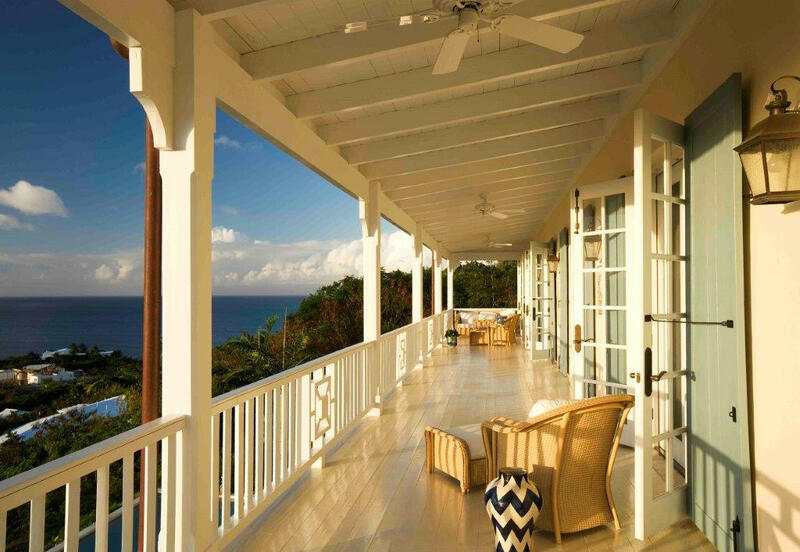 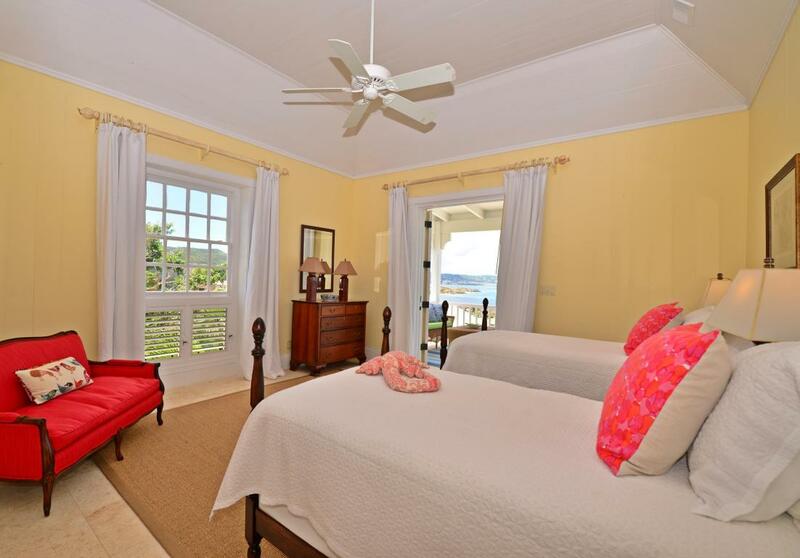 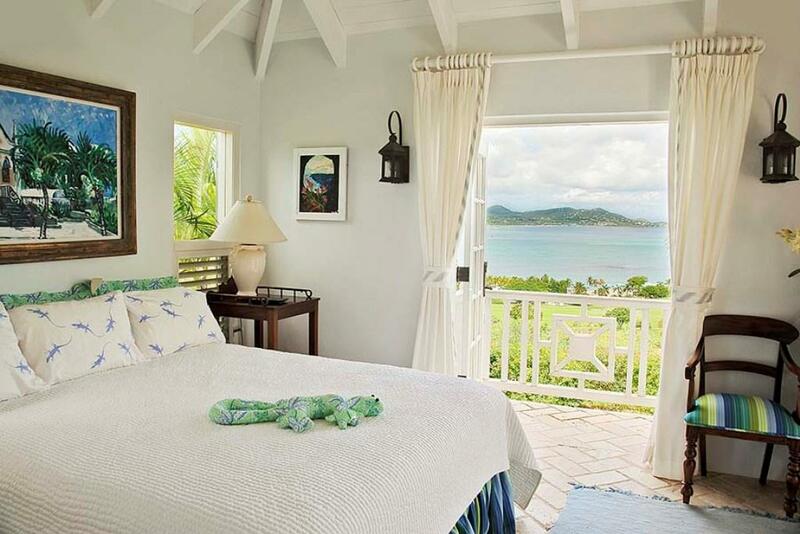 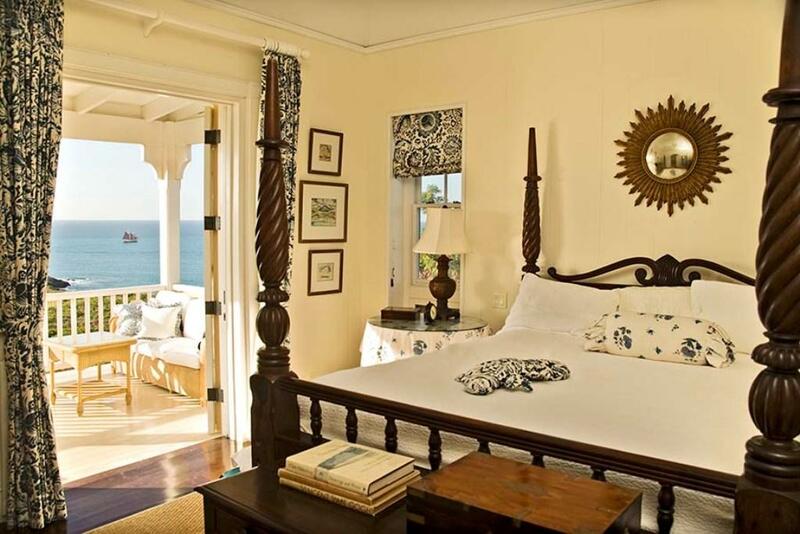 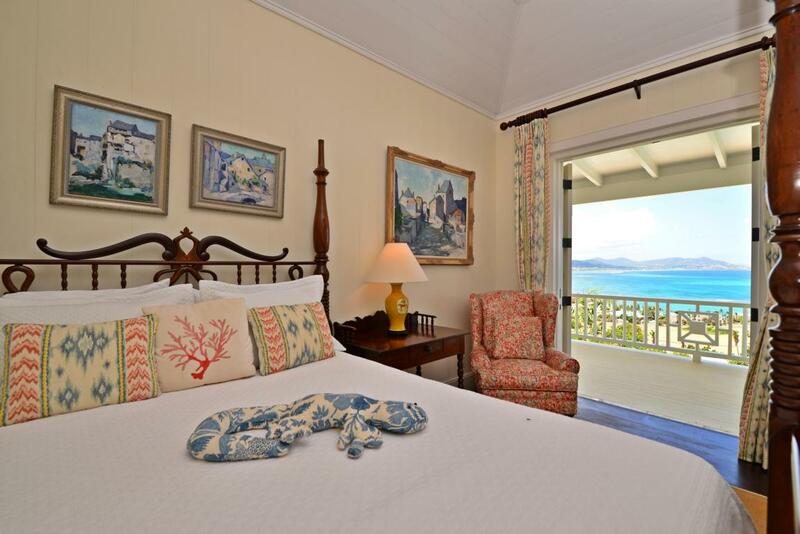 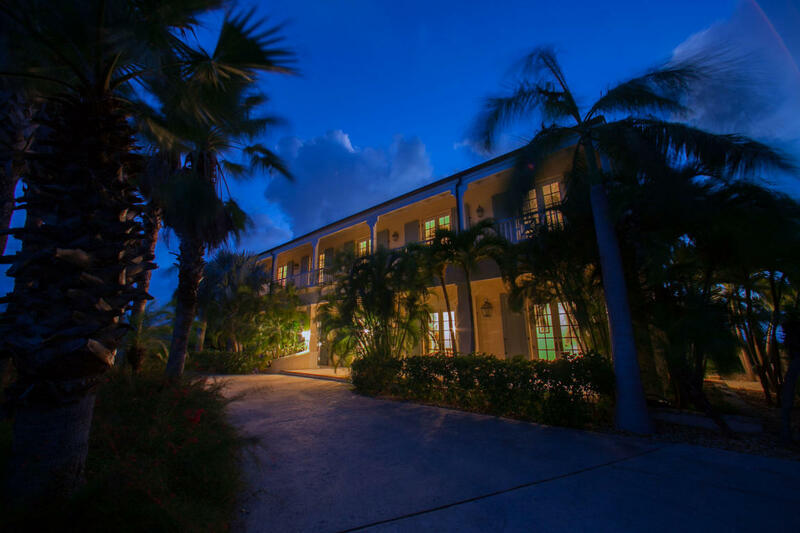 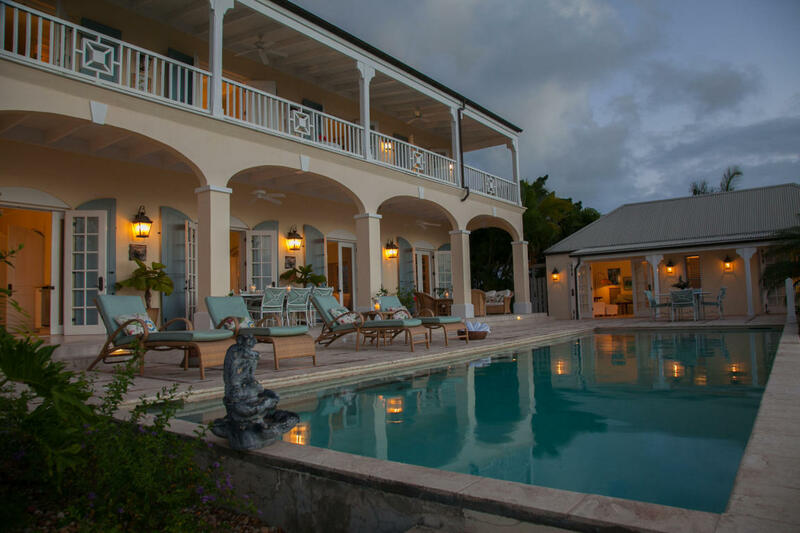 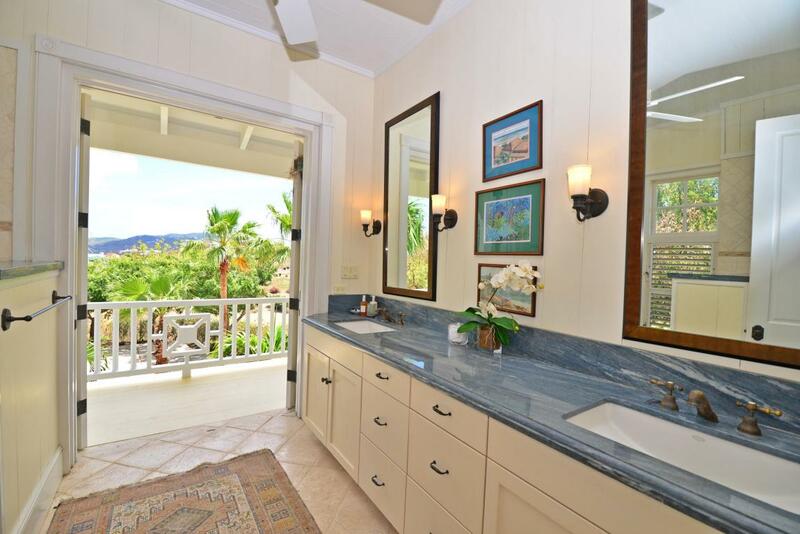 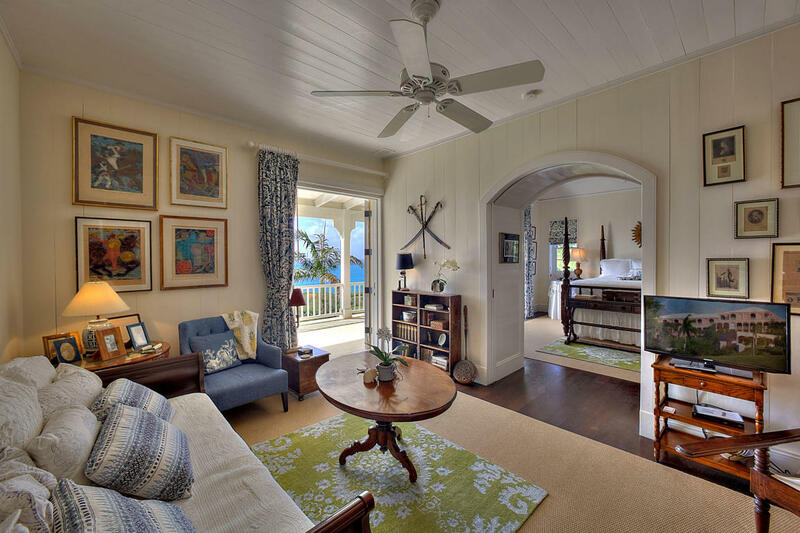 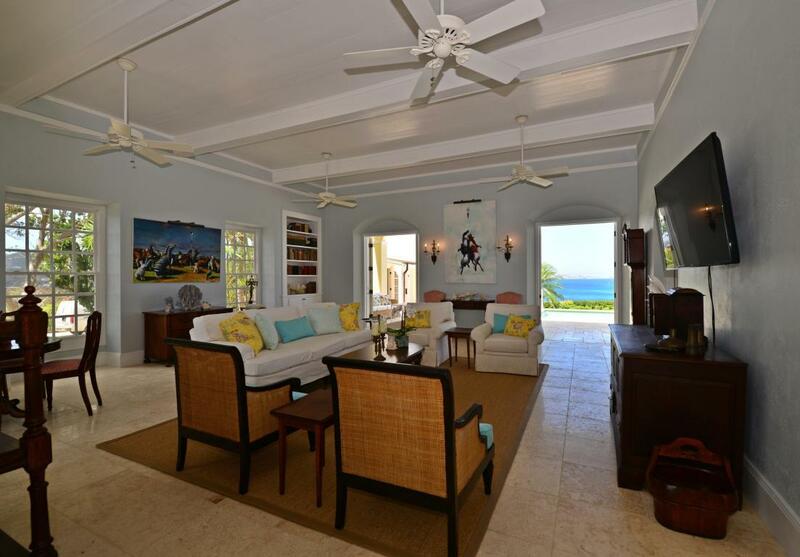 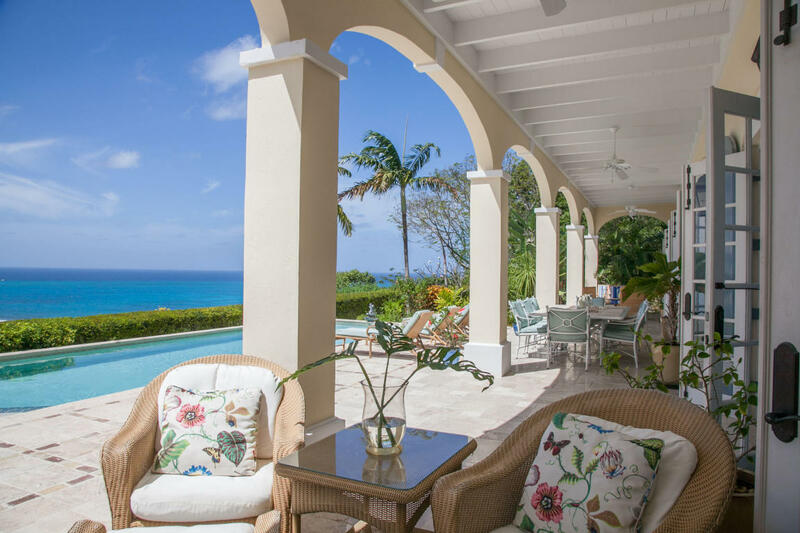 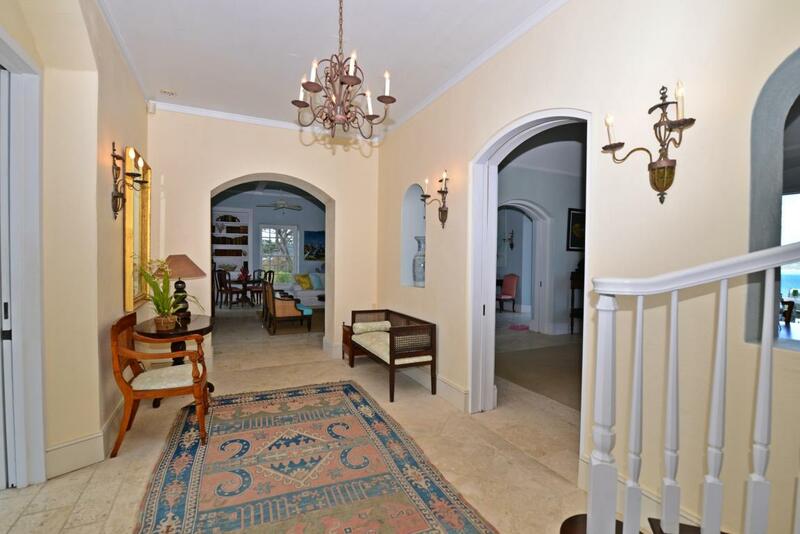 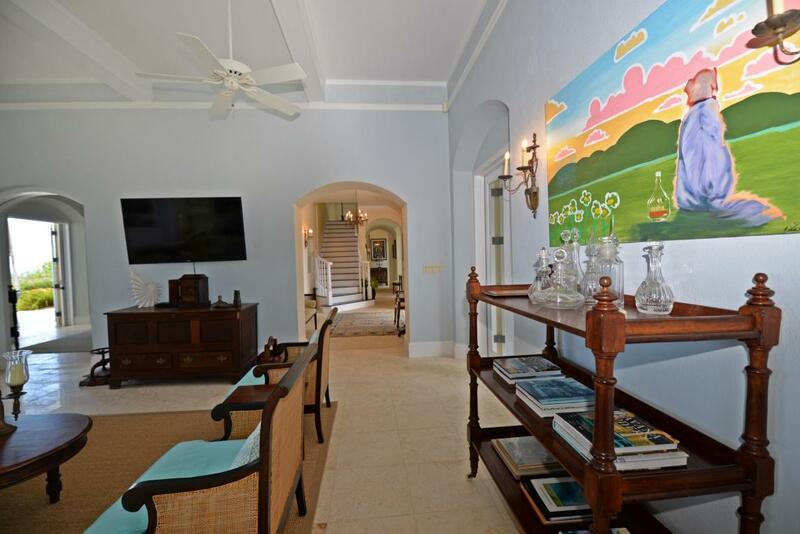 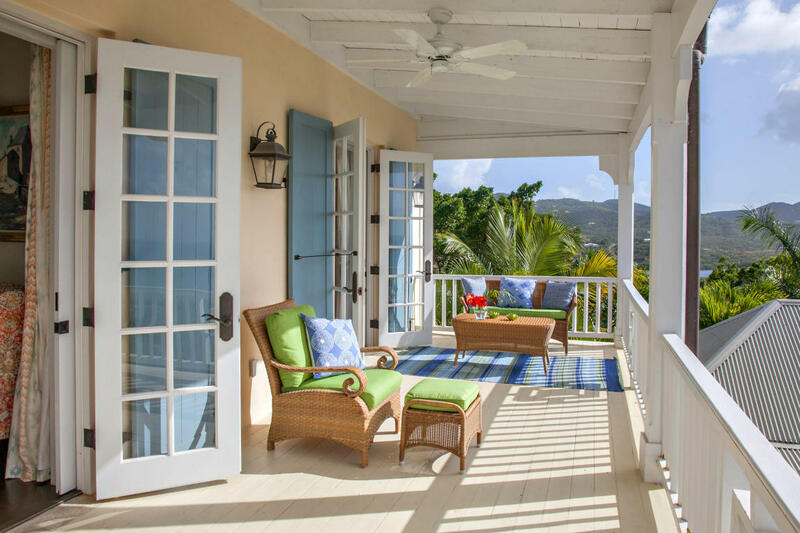 Mango Hill Greathouse - a traditionally designed Caribbean estate, with all modern amenities,in a premier gated community with spectacular sea views and a 40' heated pool. 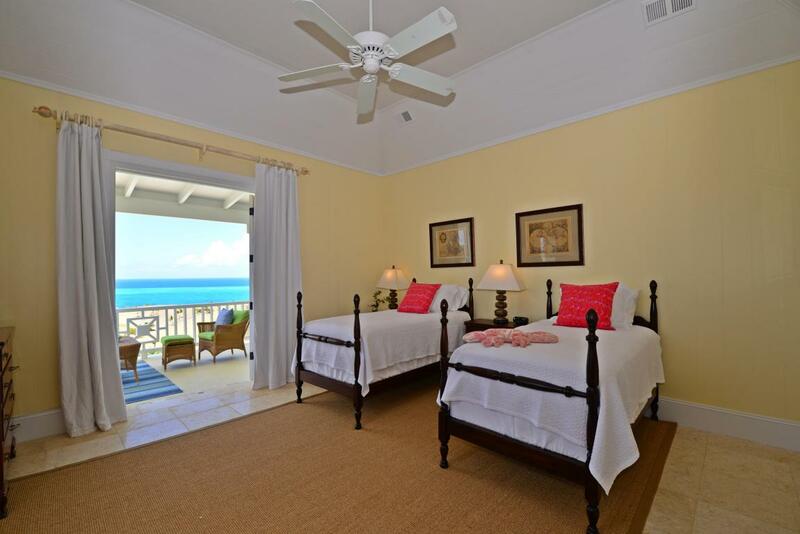 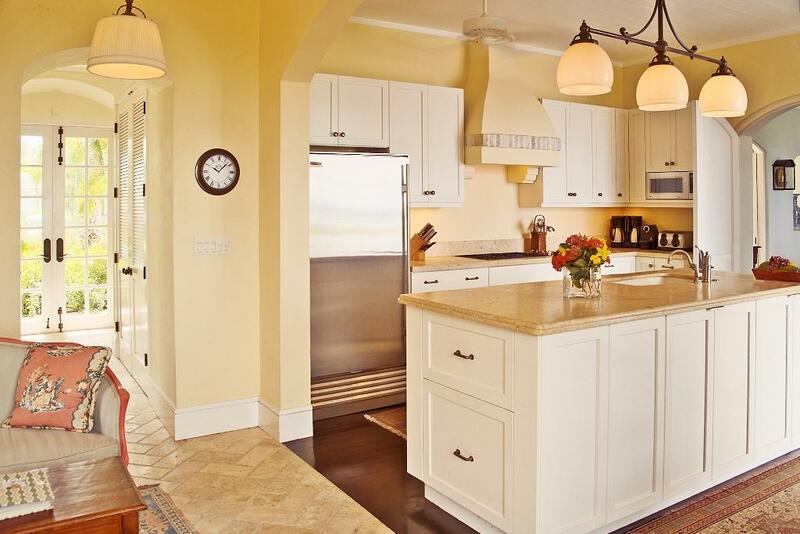 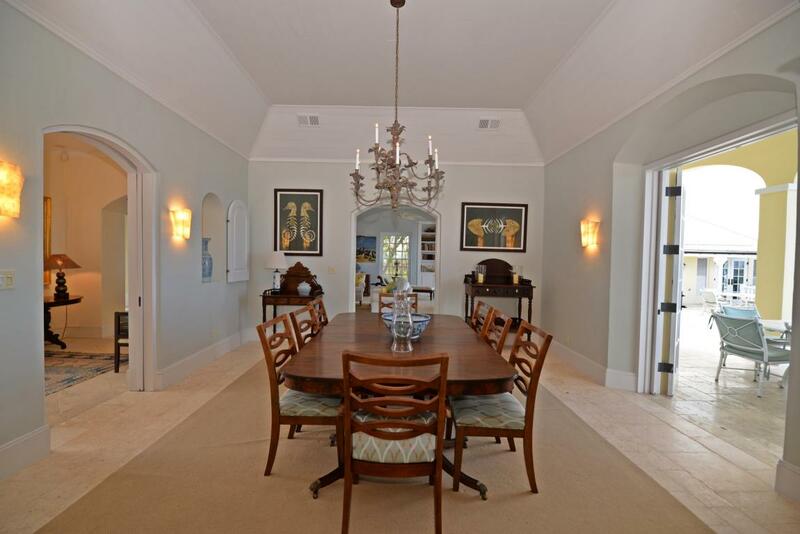 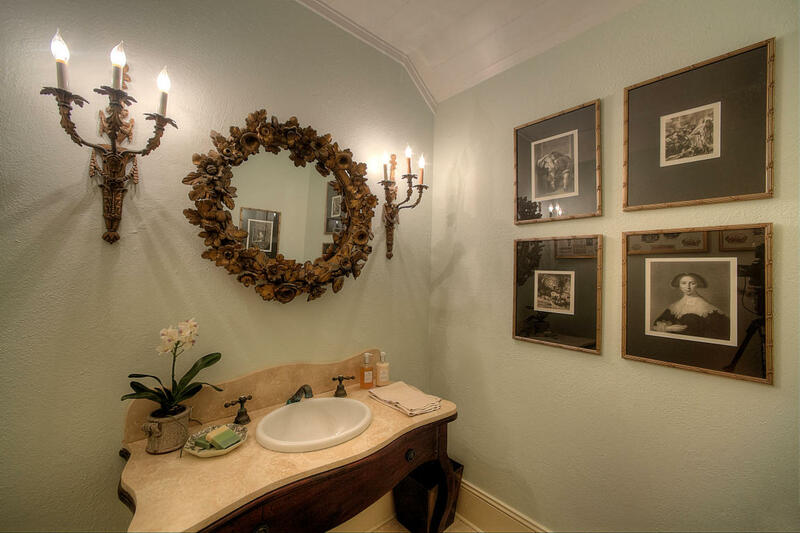 Built in 2006 with the finest finishes and construction standards, spacious rooms, 2' deep walls & 14' ceilings. 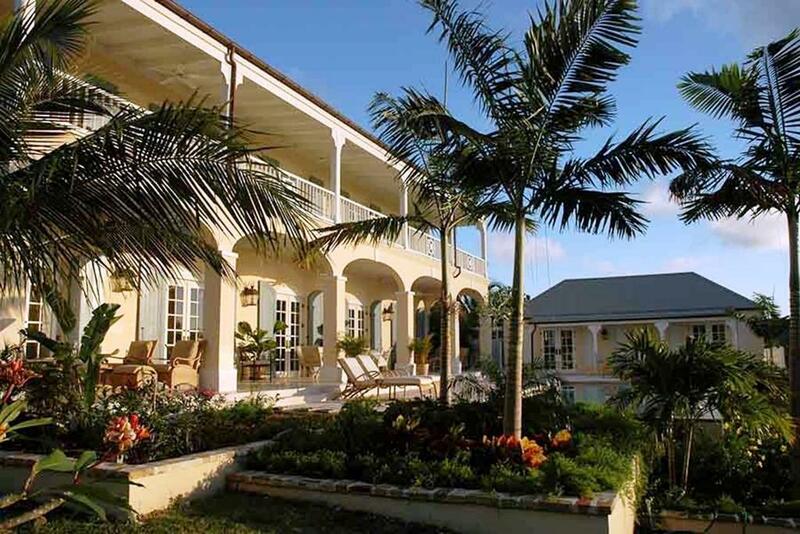 Successful rental history. 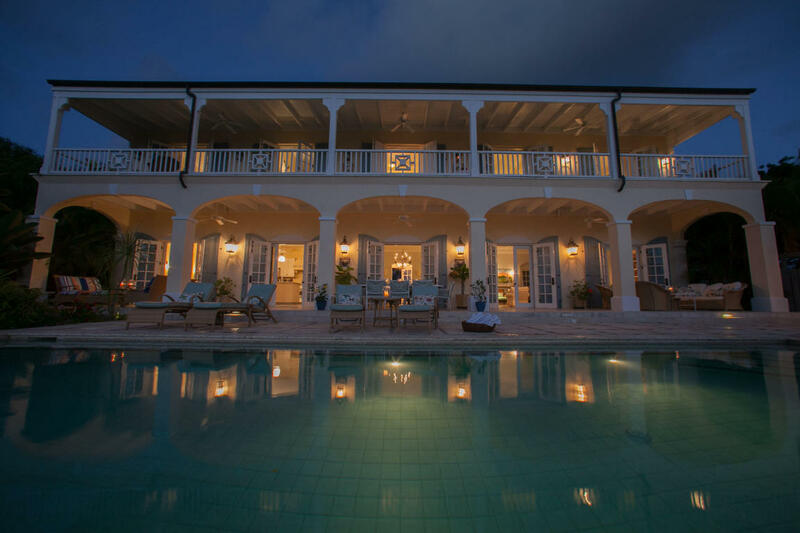 Separate private poolside guest house. 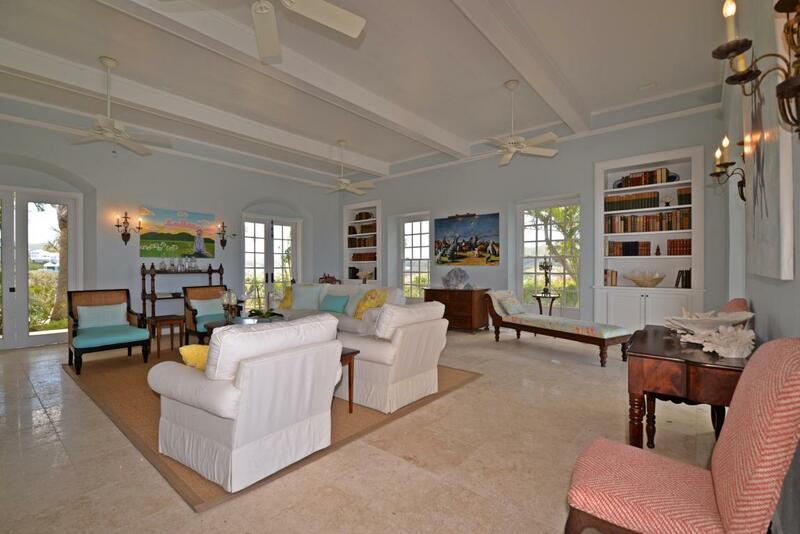 Offered partially furnished. 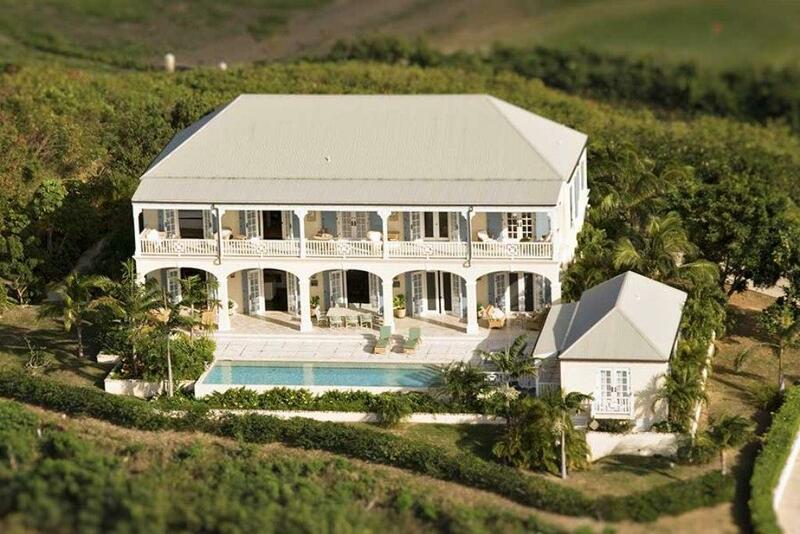 The sale of Mango Hill includes adjacent Plot #19 which adds an additional 0.73 acres. 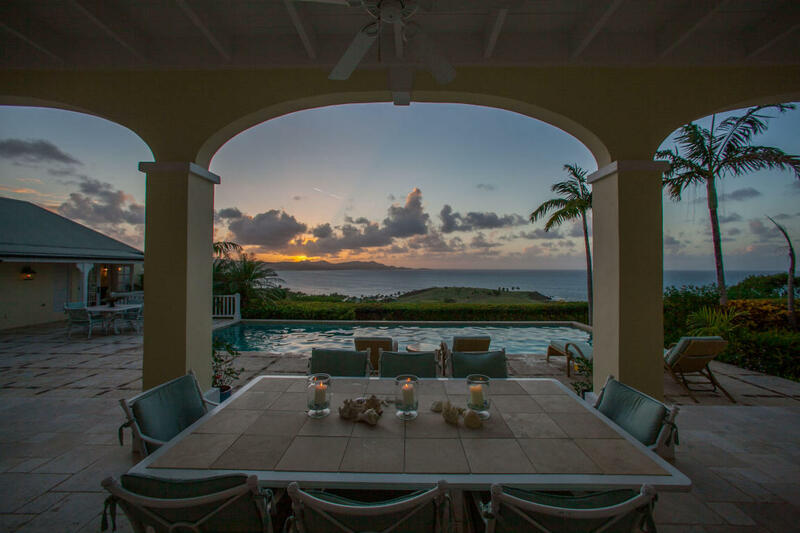 This additional lot could be further developed, sold for additional capital or kept for added surrounding green-space and privacy. 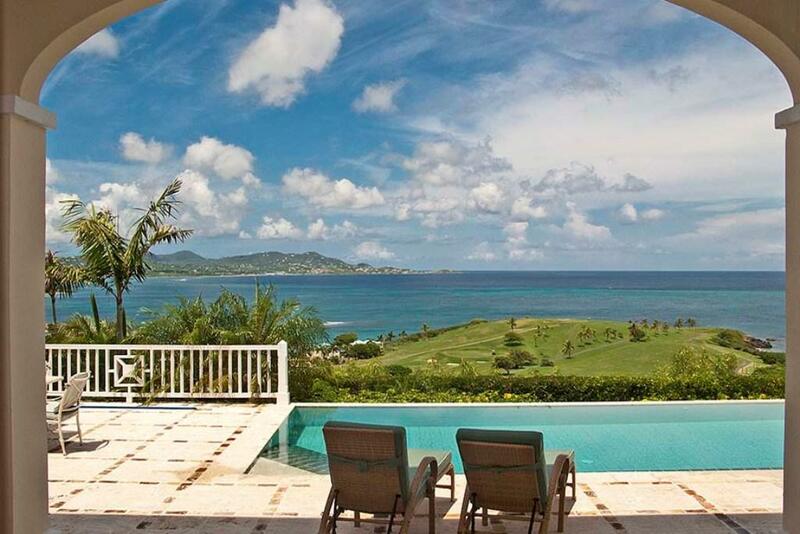 Plot 19 has spectacular sea views and a very buildable slope. 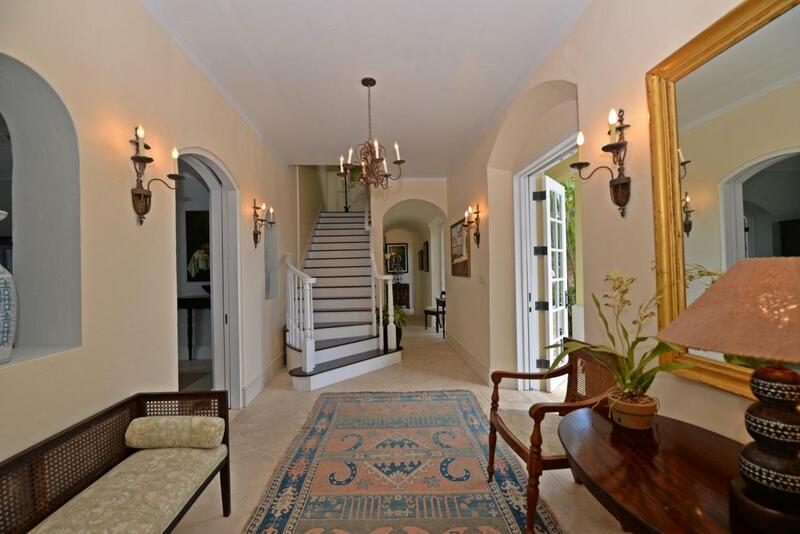 Please note, the driveway does traverse both Plot 19 and Plot 18. 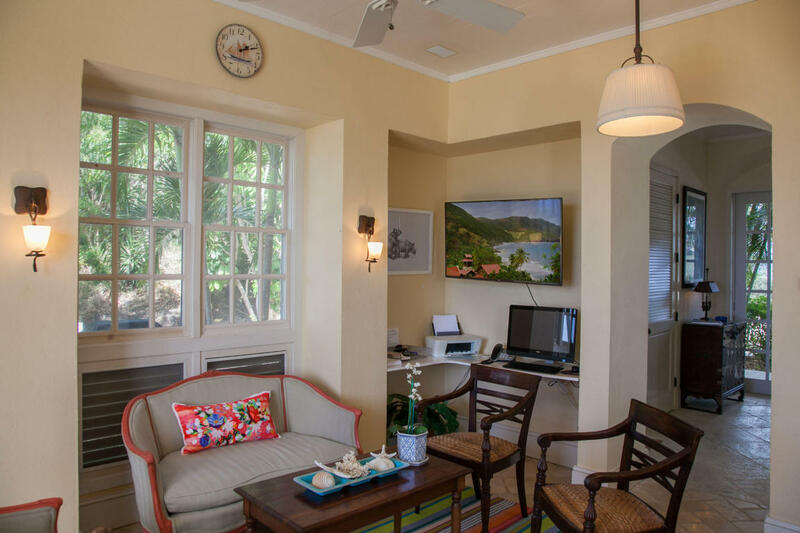 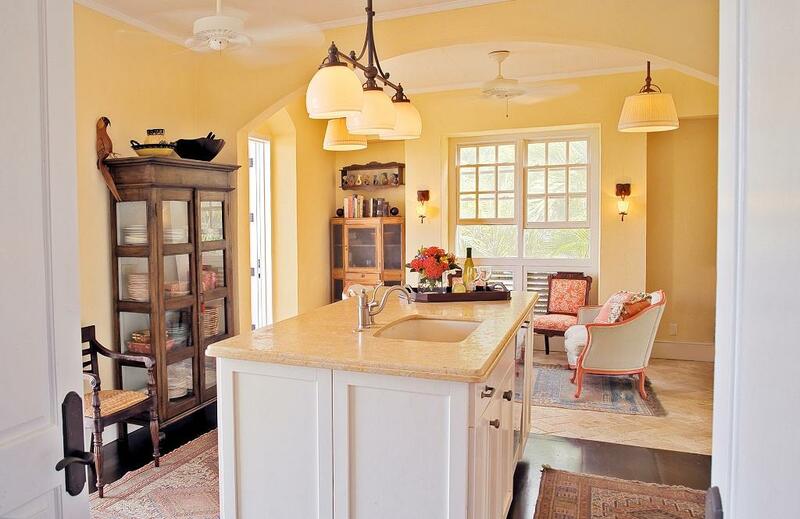 * Mango Hill, with its 3-bedroom, 3.5 bath greathouse and 1-bedroom, 1-bath guesthouse, was designed and built by the current owners. 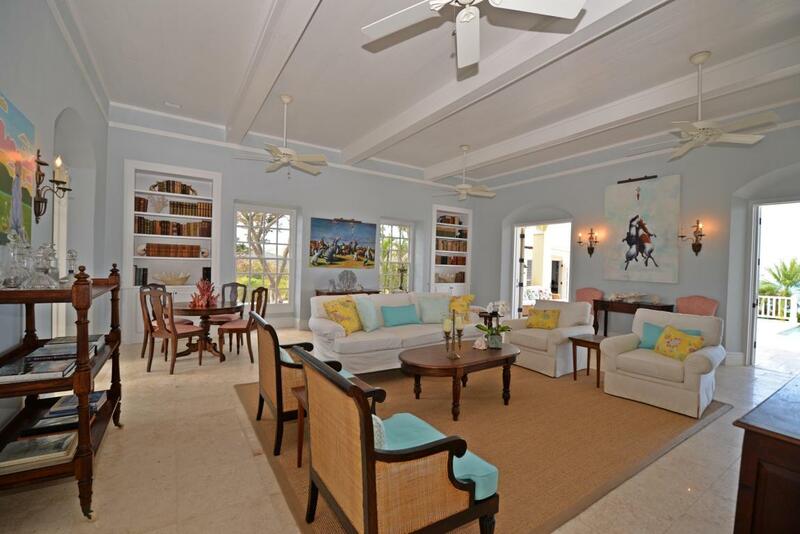 o HOA fees are $2750/year for both plots which are billed together. 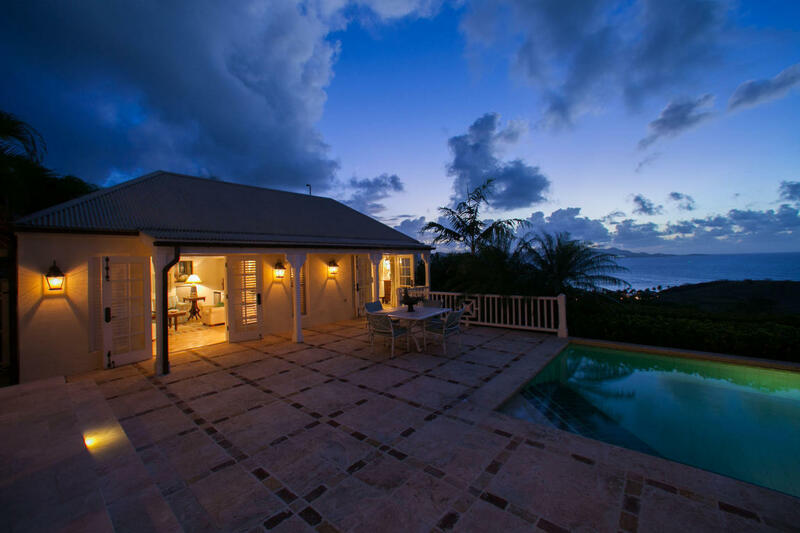 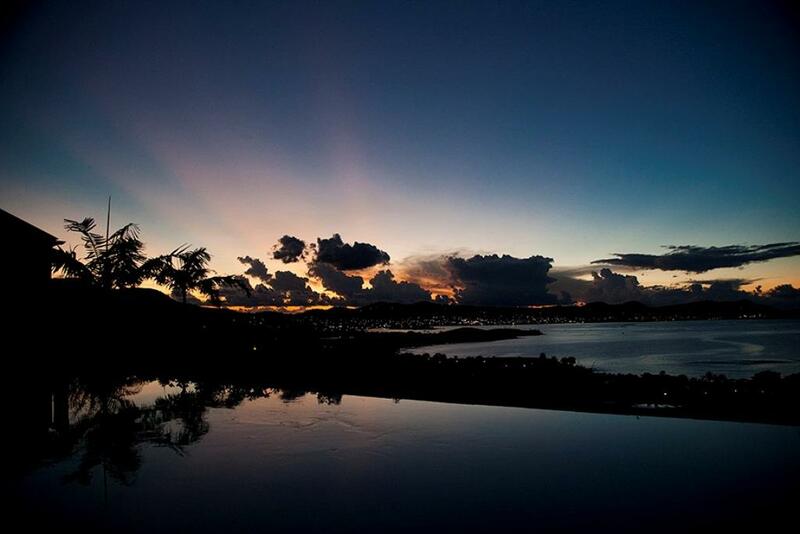 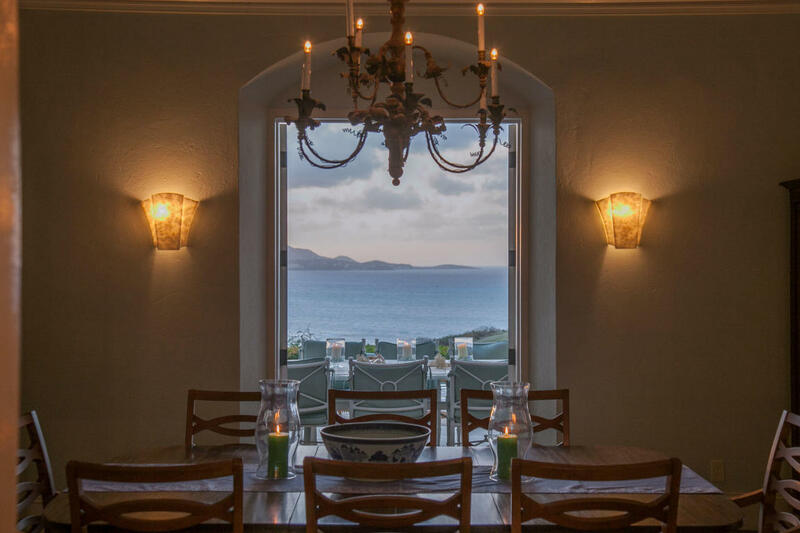 Amy Land-de Wilde has enjoyed traveli.. read more.